Need a place to store your boat or trailer? Look no further than one of our local facilities where you can store your boat in a covered space to protect it from the effects of the elements. Aside from the ease of storing your boat at a storage facility, you can free up space at your residence for other purposes. Our boat storage solutions are an economical solution to give you the extra space you need. And with the added protection from the elements that our facilities offer, you can protect your investment for many more years to come. 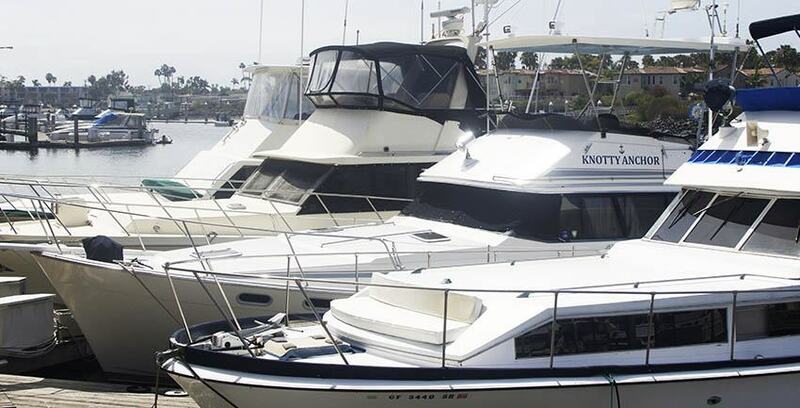 Lastly, our facilities have a variety of security features to protect your boat and belongings from potential harm. To find a storage facility near you that offers boat storage, visit our list of facilities to view our offerings. If you would like more information or help determining the right solution, contact us and we’ll gladly consult with you to select the perfect solution.